Pineapple Express Auto Flowering Feminized Seeds are a mix of our powerful White Widow x Limoncello Haze x Strawberry Ice genetics. Selective breeding resulted in a superior marijuana plant with a hint of pineapple. 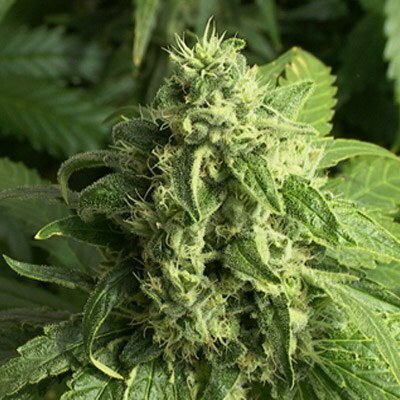 Pineapple Express marijuana is easy to grow indoor and outdoor with high yields of large, sticky, sweet buds. Tag: Pineapple Express Auto Feminized. Great for relaxing and stress relief. Pineapple express is great for medical use, it`s high CBD content. Highly recommended to smoke in combination with a piña colada 😉 Had a stressful day? Put on some meditation music and light up some Pineapple Express, you will drift away to nice sunny beach. TIP: build your own bong using a pineapple witch gives even more sweet and delicious pineapple taste wen smoked. I just wanted to grow a strain and keep it simple, so i tried this Auto strain. It was simple and the buzz is strong, so its not hard to grow your own and get good resuts after all.